80-90 Lb. 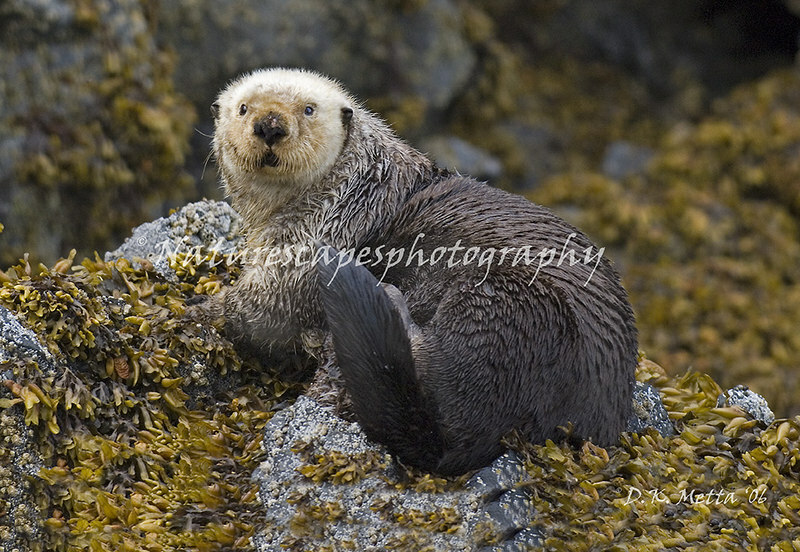 Male Sea Otter, Katchmak Bay, Alaska. It's not often that a Sea Otter let's people get close when they are out of the water. They rarely exit the water unless it's very cold.